Clubhouse Food & Beverage: Excellent freshly cooked breakfast set us up perfectly for our round. A post round pint of Adnams and a sandwich completed our experience. 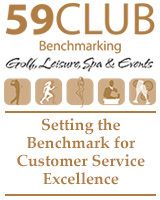 Food & Beverage Staff: Excellent staff throughout made the visit a memorable experience. Golf Shop/Reception Staff: New staff in the pro shop improve the experience of the visit over my last visit. Very helpful and welcoming lady who got us off early. 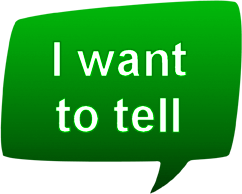 Please note: the comments/replies above are the subjective opinions of golftell members/venue representatives and not of Golftell or its employees. 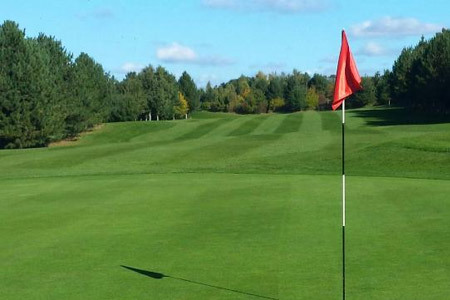 Throughout the club's history the 6,421 yard par 70 James Braid course has attracted major amateur and professional events, including The English Seniors Championship and the PGA Super 60's Tournament, which regularly features former Ryder Cup players and European Tour stars. 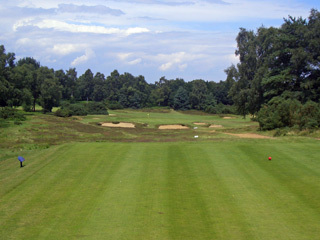 Thorpeness Golf Club has been described by the Sunday Telegraph Golfing Guide as "Reminiscent of the inland glories of Sunningdale and Woodhall Spa". 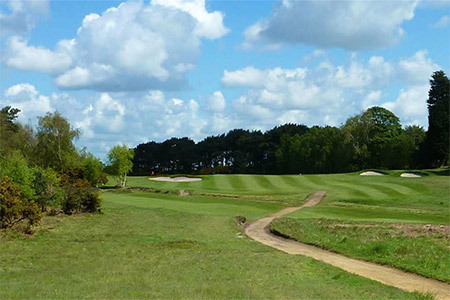 Regarded as one of the best golf courses in Suffolk, Thorpeness belongs to a unique group of worldwide golf courses identified by a single special landmark. Turnberry and Harbour Town Links have their lighthouses and St Andrews has its Swilken Bridge â€“ Thorpeness has the 'House in the Clouds,' a curious and dramatic spectator which watches over our fairways. Scotsman James Braid was one of the greatest golf course designers in history. 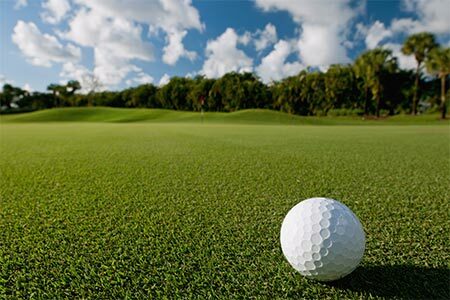 He respected nature and let the lie of land dictate the path for his fairways, tees and greens. 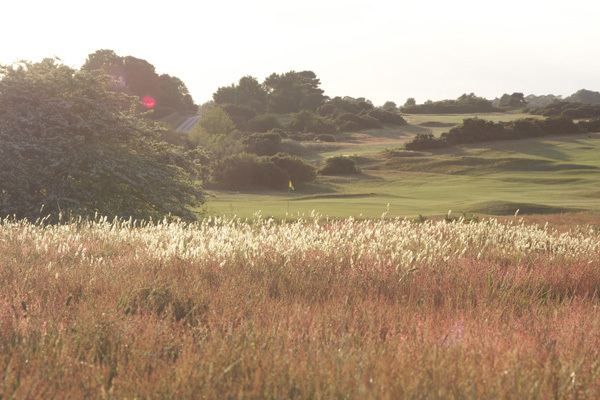 In 1922 Braid laid out a golf course on low lying heathland just a stones throw from the Suffolk coast in an area of outstanding natural beauty. His creation was Thorpeness Golf Club.